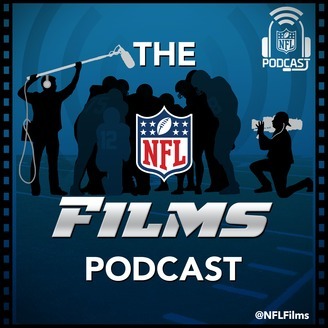 Join the most honored filmmakers in sports for a dive into the legendary&nbsp;NFL&nbsp;Films vault.&nbsp;Each conversation features exclusive clips, rare mic’d up sounds and that unmistakable music, interviews with legends, a visit with noted X’s and O’s guru Greg Cosell, and an exploration into the subject matter and storytelling of&nbsp;NFL&nbsp;Films’ latest works -&nbsp;NFL&nbsp;Network’s A Football Life and The Timeline, Amazon’s All or Nothing, HBO’s Hard Knocks, and many more shows and specials. Keith and Paul are joined by Greg Cosell to dissect the upcoming NFL Combine and Draft. The guys examine the scouting process and discuss the philosophical questions teams need to answer during the offseason (6:07). 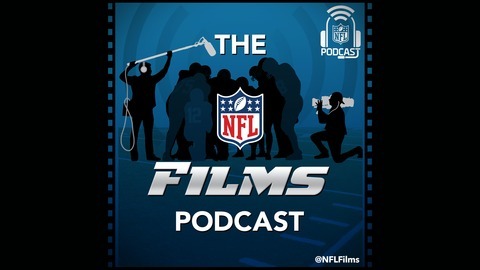 Greg shares his take on the drafts top 5 quarterback prospects, including Lamar Jackson’s fit in the league (41:50) and why Josh Rosen is the most polished QB in the draft (46:07). The guys also discuss the Brown’s cache of draft capital (16:01) and breakdown some of the lesser known prospects who have impressed Greg on tape (1:09:30). Finally, Greg tells us why he believes the Giants won’t draft a Quarterback with the second pick (1:05:26).